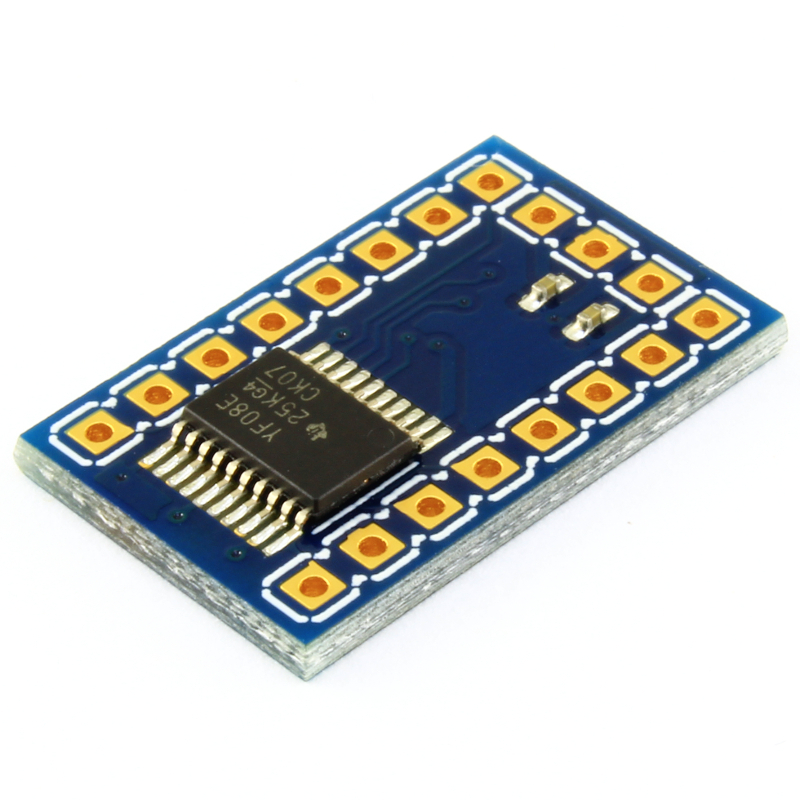 Breakout board featuring eight bidirectional logic level converters. This product has been retired. Click here to see the new version of this product. 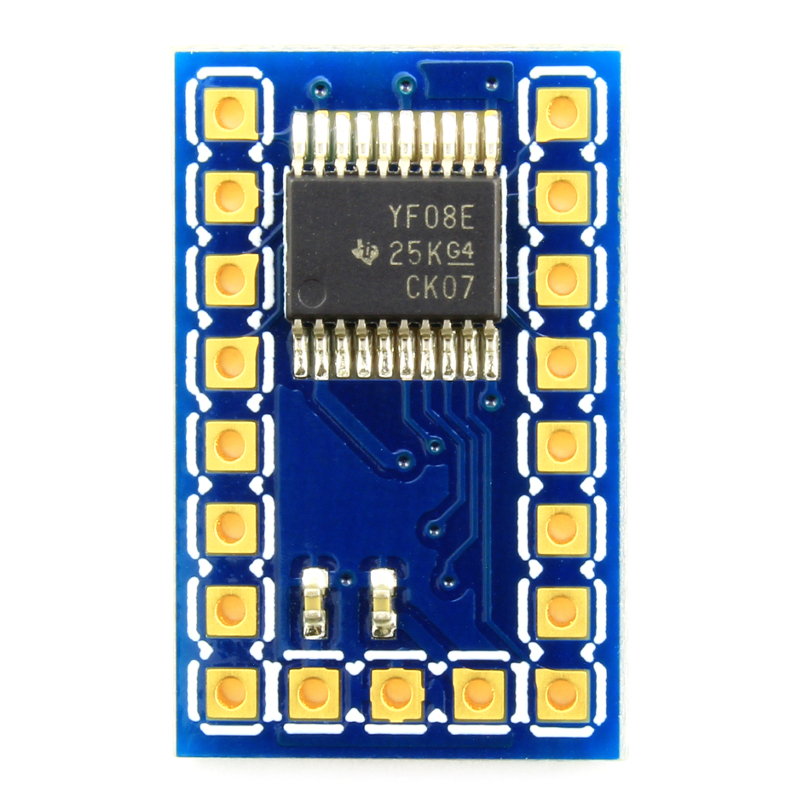 This breakout board gives you 8 bidirectional logic level converters. 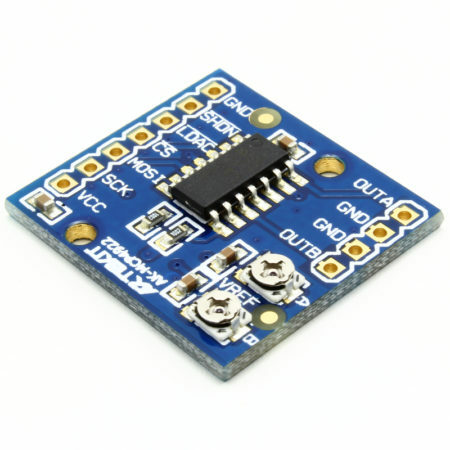 This means you can, for example, connect up to 8 wires from a 5V source to a 3.3V device. 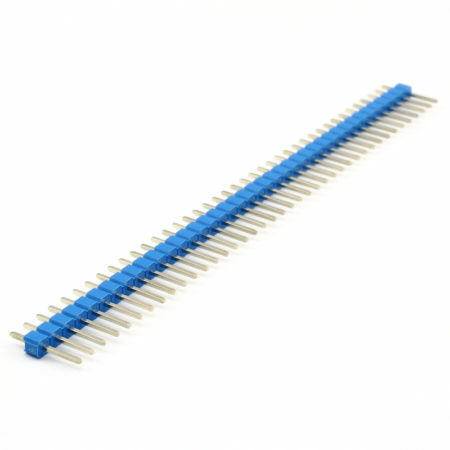 It is bidirectional: all the 16 IO pins behave as inputs/outputs. 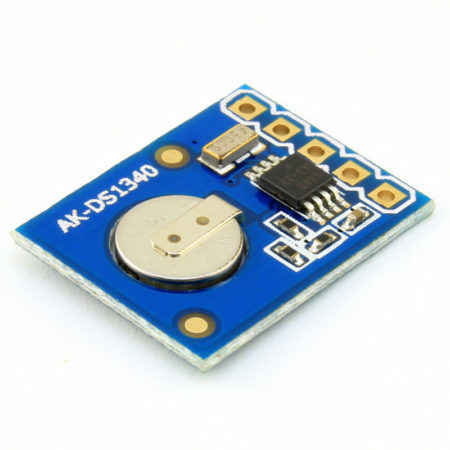 Great for connecting that 3.3V I2C device to your Arduino. 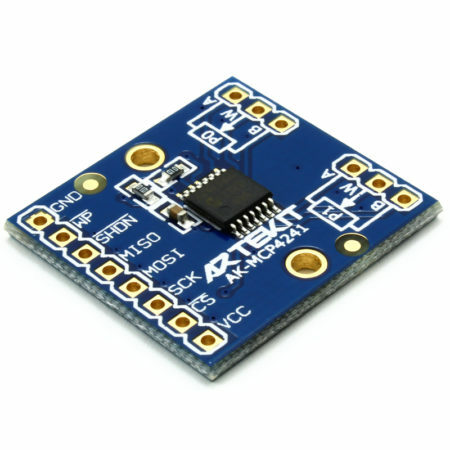 Based on the Texas Instruments TXS0108E, this breakout board supports a low voltage source (1.2V to 3.6) and a high voltage source (1.65V to 5.5V). 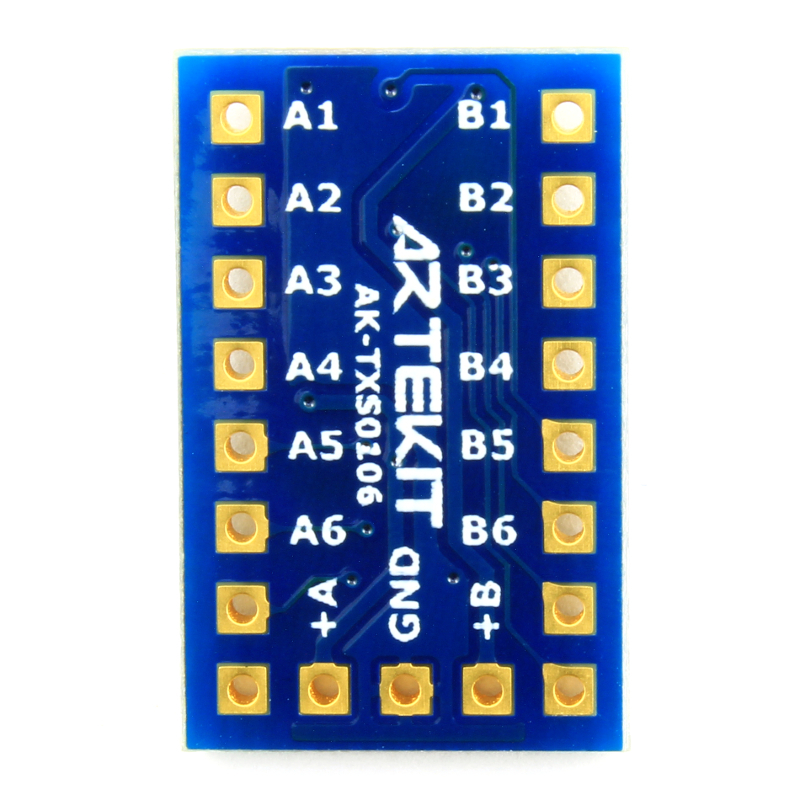 No external components are required (the capacitors for +A and +B are already on-board). 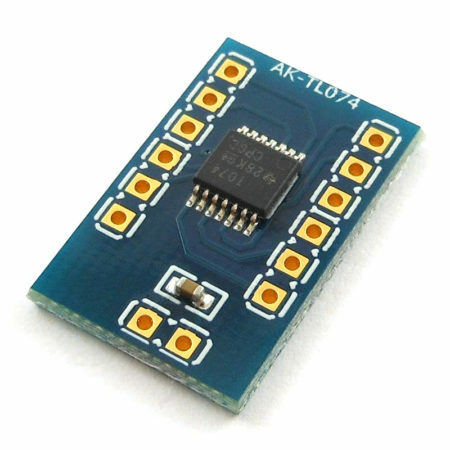 The board is very straight forward: connect you low voltage source to the +A pin and use the A1-A8 pins to connect your 1.2V-3.6V device. 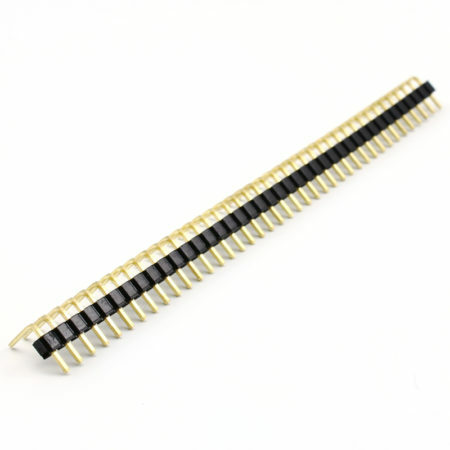 Connect your high voltage source to the +B pin and use the B1-B8 pins to connect your 1.65V-5.5V device. Connect GND. That’s it. Now you will see that for example, a 3.3V signal on A1 will show up as 5V on B2. 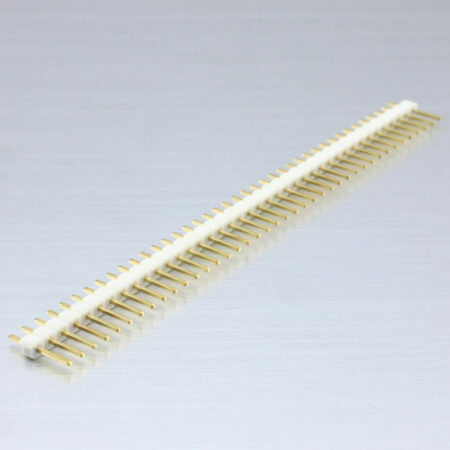 If you want to use this breakout with a breadboard, you can solder a 0.1″ header strip on A1-A8 and B1-B8 pins. +A, +B and GND must be connected separately. The board come fully assembled and tested. Bidirectional – no control signal needed. 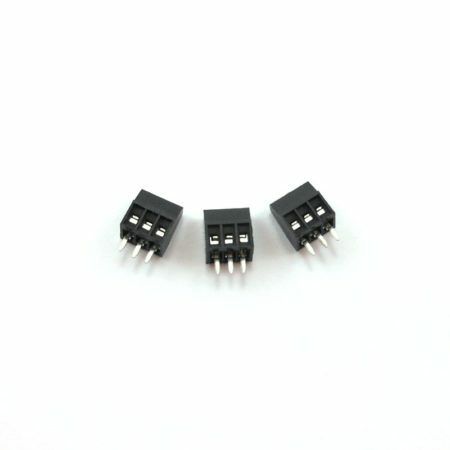 1.2V to 3.6V on +A and 1.65V to 5.5V on +B.